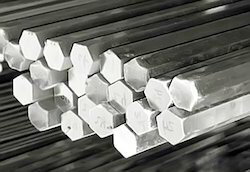 Our range of products include ss wire, ss filler wire, ss rod, ss round bar, ss square bar and ss hex bar. Over the years, we have been able to establish ourselves as a prominent figure in this industry, offering an outstanding gamut of SS Wire in the leading market. This wire is manufactured using high quality stainless steel and progressive machinery in tune with the global quality standards at vendors’ end. 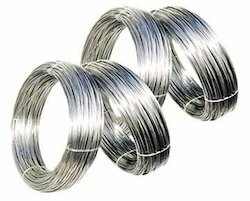 Our offered wire is demanded in the agriculture, ship building, agriculture, petroleum, chemical and automobile industry. We are actively engaged in trading and supplying a wide range of SS Filler Wire, used in construction, engineering and other related industries. Offered filler wire is manufactured using high quality stainless steel and latest machinery with the set global standards at vendors’ end. This filler wire is strictly tested on several quality parameters under the direction of our vendor’s quality managers to guarantee the perfect deliveries. Being a quality-oriented organization, we are occupied in offering a wide array of SS Rod to our clients. Demanded in automobile industry and construction sites, offered rod is manufactured by our vendor’s professionals using the supreme quality stainless steel with modern machinery. Still, our rod is also checked by our vendors as per the set quality parameters to make sure that this assortment is free from any production defect. 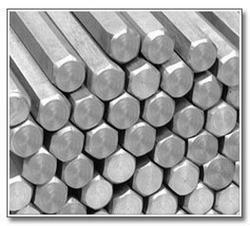 We are ranked amongst the foremost firms, engaged in trading and supplying a qualitative range of SS Round Bar. 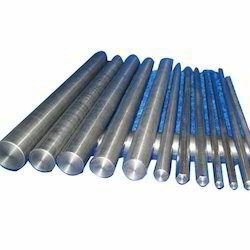 At our vendor’s well equipped manufacturing unit, this round bar is manufactured using the latest machines and high grade stainless steel. 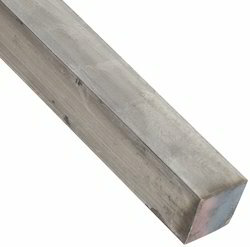 Offered round bar is greatly used for manufacturing of shafts of pumps, machine components and tools. 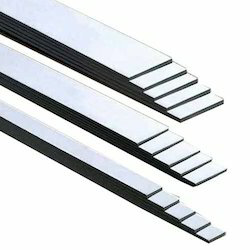 Provided round bar is obtainable in numerous grades.